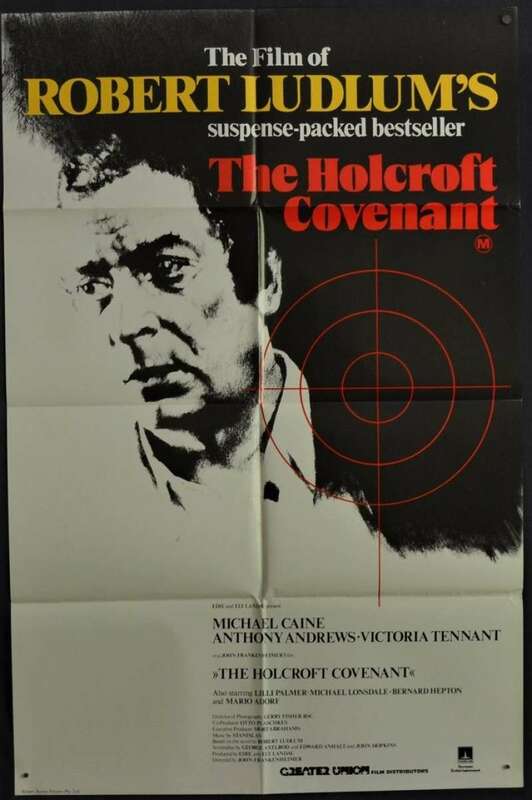 Original Australian one sheet movie poster.The Holcroft Covenant is a 1985 spy thriller film based on the Robert Ludlum novel of the same name. The film starred Michael Caine, Anthony Andrews, Victoria Tennant,Shane Rimmer and was directed by John Frankenheimer. 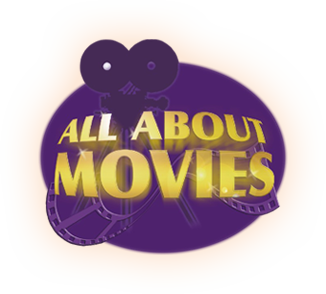 The script was written by Edward Anhalt, George Axelrod, and John Hopkins. James Caan was originally cast in the lead but walked off the set. Director John Frankenheimer later said "I will be forever grateful to James Caan. Forever. Because he gave me the best gift that's ever happened to me in my career, which is Michael Caine." Edge Wear / Stains: Minor edgewear.